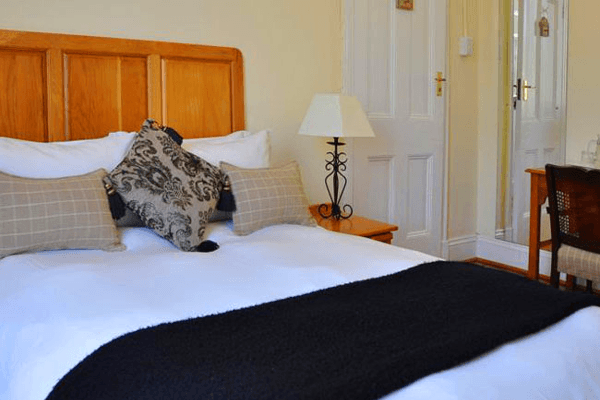 At St. Phillips, we would like visitors to experience a superior standard of accommodation, service and privacy while enjoying the homely atmosphere and warmth of a Victorian home. 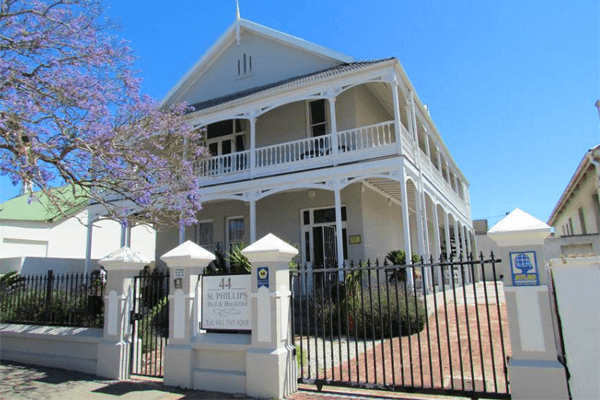 St Phillips Bed & Breakfast, a magnificent double story Victorian house situated in Richmond Hill, one of Port Elizabeth’s oldest suburbs. St Phillips was a lovingly restored and renovated to its former glory in 2005. It was originally built in 1904 and adjoins St Phillips Anglican Church which, was built in 1883. 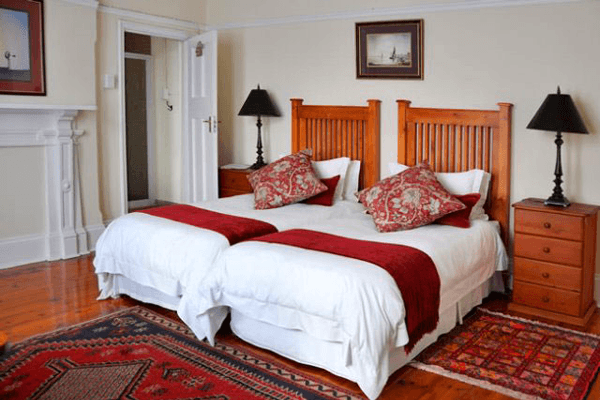 The staff at St Phillips are committed to making your stay in Port Elizabeth a delightful experience. 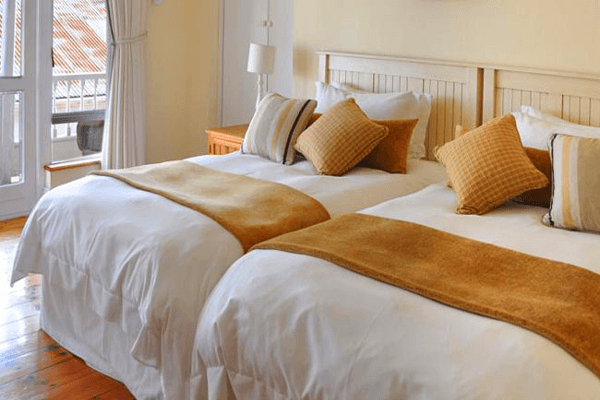 - We offer clean, comfortable and convenient accommodation at affordable tariffs. 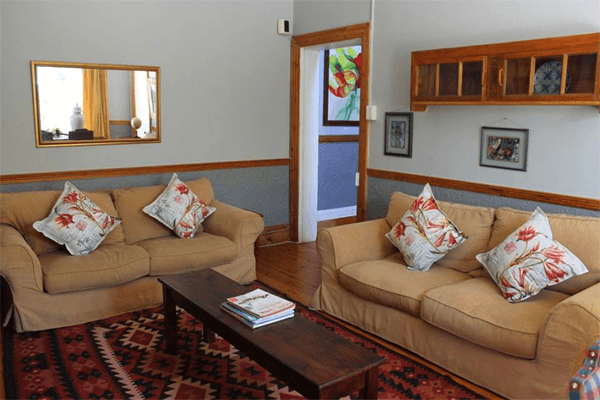 - St. Phillips Bed and Breakfast has 6 double guest rooms in the main house and 3 double guest rooms in the annex, all with en-suite bathrooms. 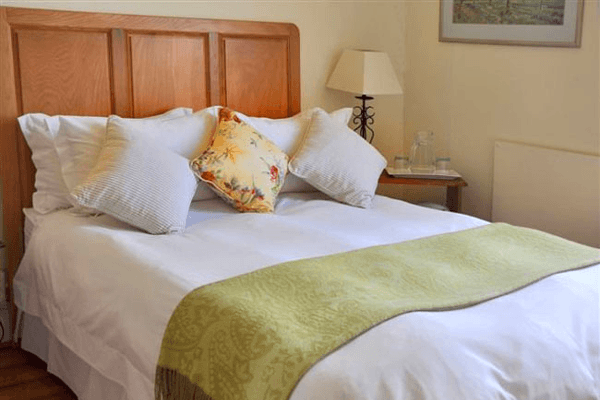 - All beds are large, top quality and very comfortable. 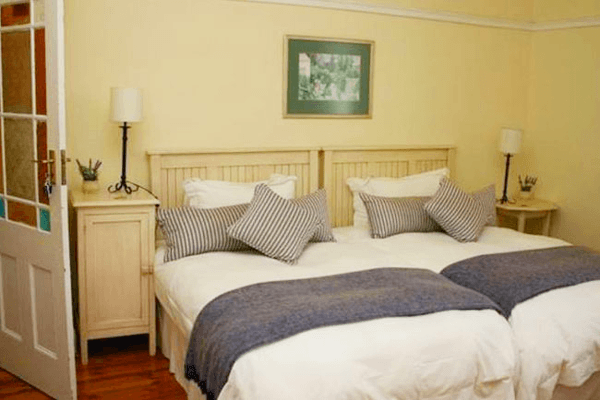 - All rooms are tastefully furnished, fully equipped and serviced. 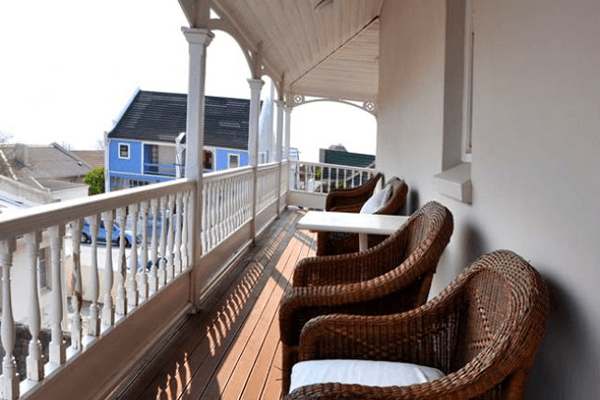 - Most of our rooms have access to balconies and verandas with spectacular city and sea views. - All rooms are equipped with TV’s and a hotel suite of channel selections. - Off-street parking is provided at no extra cost. - Our tariffs include a traditional English or health basket. - Tea and coffee are available in all rooms. 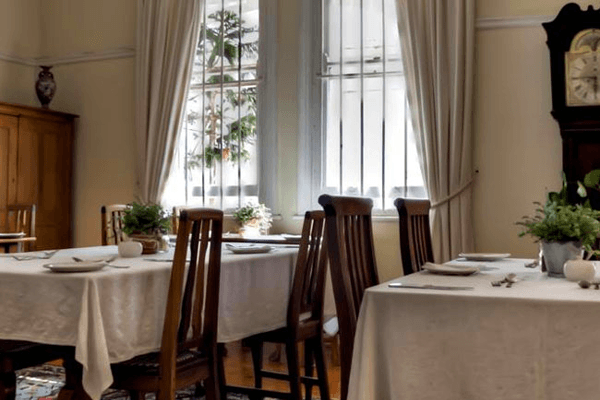 - Evening meals are available by prior arrangement. - Transport to and from the airport is available by prior arrangement. - A personal laundry service is available by prior arrangement. - For your comfort we are a non smoking establishment.